Oxford Bus Company has partnered with a deaf charity to support a specialist training programme of dogs that help hearing impaired passengers on public transport. A complimentary bus pass for use on all Oxford Bus Company services was presented to Hearing Dogs for the Deaf this week. It will enable volunteer training instructors from the charity to travel free on all Oxford Bus Buses services with trainee-assistance-dogs to familiarise the hounds with public transport. 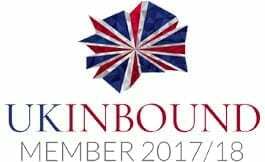 Training Instructor Joanna Fearnley of Hearing Dogs for the Deaf will be familiarising trainee-assistance-dogs across services in Oxfordshire. 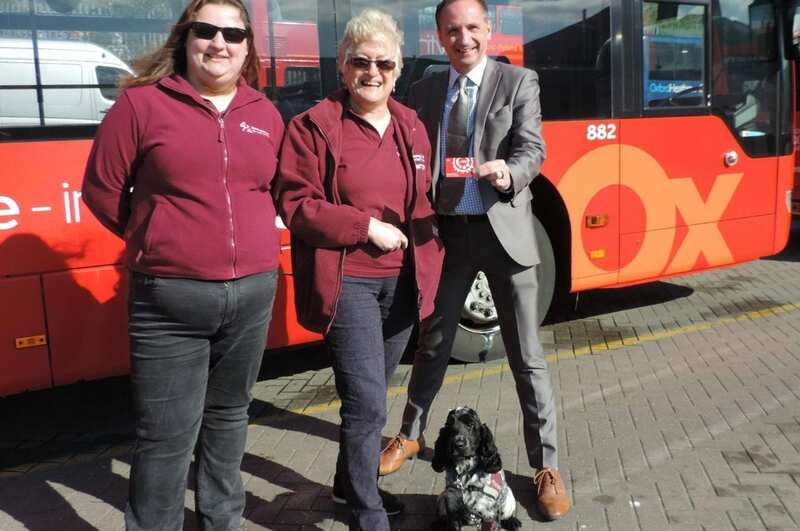 “Everyone at Hearing Dogs for Deaf are very grateful to Oxford Bus Company for providing us with the passes to use as part of the puppies’ journeys to become accredited assistance dogs. Hearing Dogs for the Deaf was founded in 1982 and helps people with hearing difficulties via the support of specially trained hearing dogs. Fully qualified hearing dogs provide life-changing independence and confidence for recipients, as well as being trained to alert deaf people to important sounds, such as door-bells and smoke alarms.